Be your own boss, drive your own car, and create your own schedule. 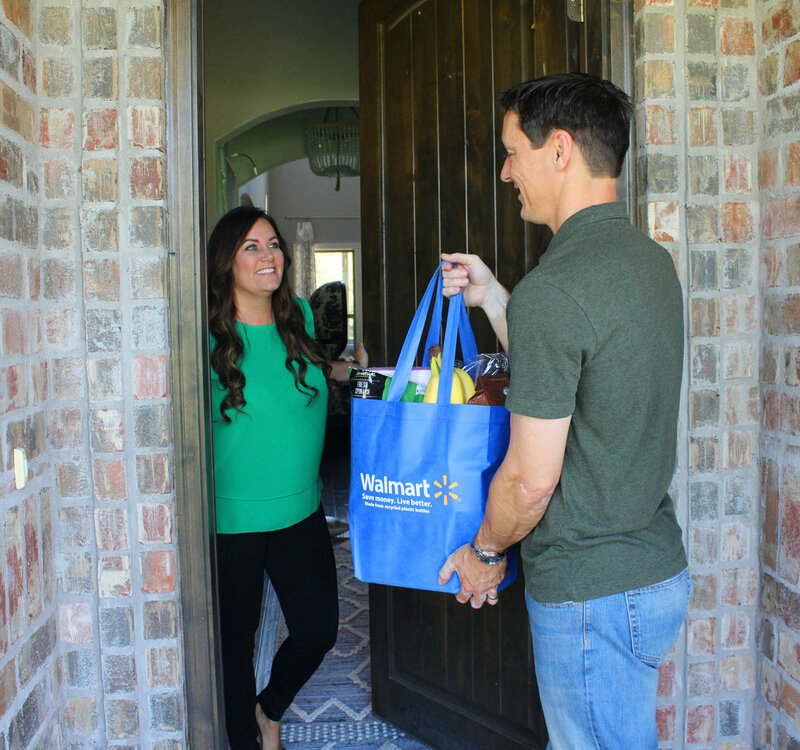 Walmart Delivery is Walmart’s grocery delivery solution. Customers can buy groceries online to be delivered to them at their home or work. Walmart associates shop the order and Walmart Delivery contractor drivers deliver. As an independent contract driver, you can earn more money picking up and delivering groceries in your area. Your business on your schedule, your tips (100%), your peace of mind (No passengers). Be your own boss, set your own schedule, drive your own car. Earn more money and keep all tips. Q: How to reset the app password? A: Drivers may select the option to reset password at any time. An email will be sent to the driver to initiate password reset process. Q: How do drivers get started on the app and make deliveries? A: Driver receives an email with a link to download the Driver App. Once app is downloaded, driver should select their availability each week so that orders may be offered to drivers for acceptance. Drivers may update their availability at any time. Q: How do drivers change their delivery zone? Q: Driver has set availability, now what? A: Driver does NOT need to wait at the store for a delivery. A driver will typically receive an order notification between 30 minutes and 4 hours before the delivery window. Once the driver receives an order, action should be taken immediately to claim the order in the app. Q: Where do drivers go to pickup Walmart groceries? A: Once driver begins their trip to the Walmart store pickup location, look for the orange Pickup signage in the parking lot. Park the car in the stall outside and click on the ‘Arrived’ button on the app. Additionally, driver may call the phone number posted on the sign to advise the store associate of their arrival. The store associate will load the car with the customer groceries before driver proceeds to customer address. Q: Who should drivers call if they have any questions regarding their order (e.g. cancellations, customer not home, etc.)? A: Drivers may select button in the app to contact dispatch for all things related to orders. Please have order and store number details available. Q: What is the recommended dress code? A: Many drivers choose to dress professionally to provide the best service and impression to customers. Customers have the discretion to provide tips for good service but are not required. Q: How do drivers get paid? A: Drivers may set up direct deposit through DDI and receive direct payments on Friday. Additional payment options may be available through DDI. Contact DDI support line at (888) 334-9675. Q: When do drivers get paid? A: Drivers are paid every Friday for deliveries completed between the previous Monday through Sunday. Additional payment inquires may be answered by the DDI support line at (888) 334-9675. Q: Is there a video for drivers to watch for an overview of the delivery program?